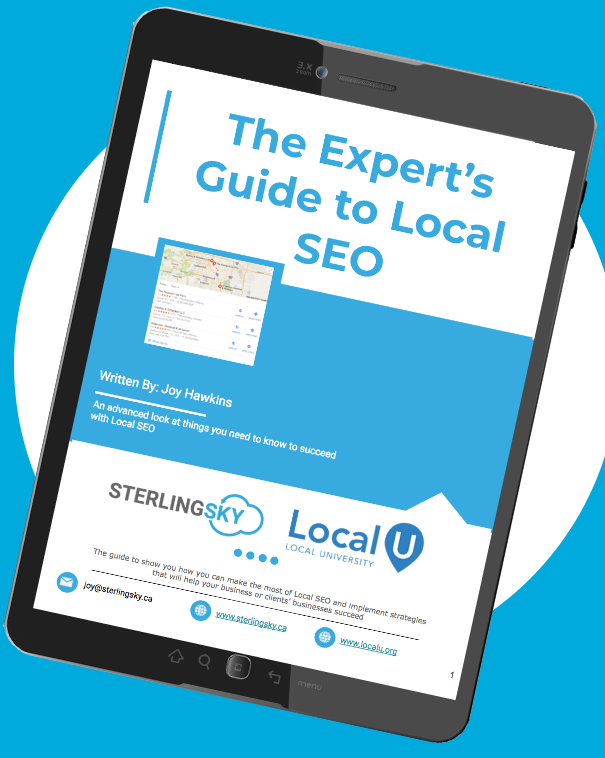 Creating fake reviews might seem like a great way to boost your business’s local profile, but the consequences far outweigh the benefits. 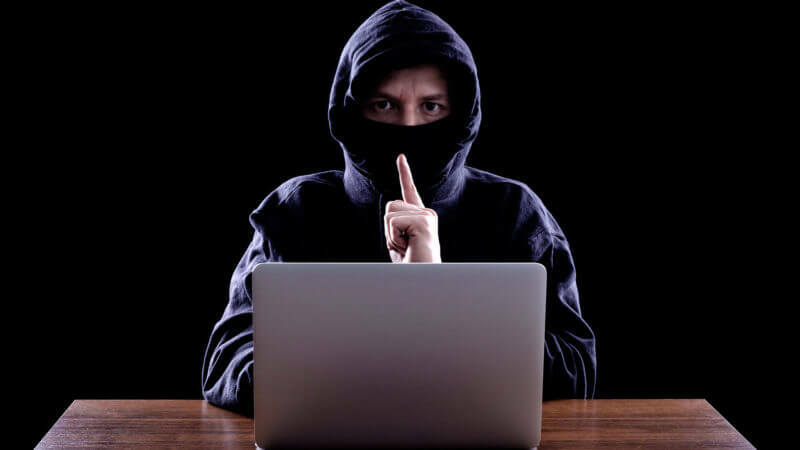 After all, you’re not just violating Google’s guidelines – you’re breaking the law. 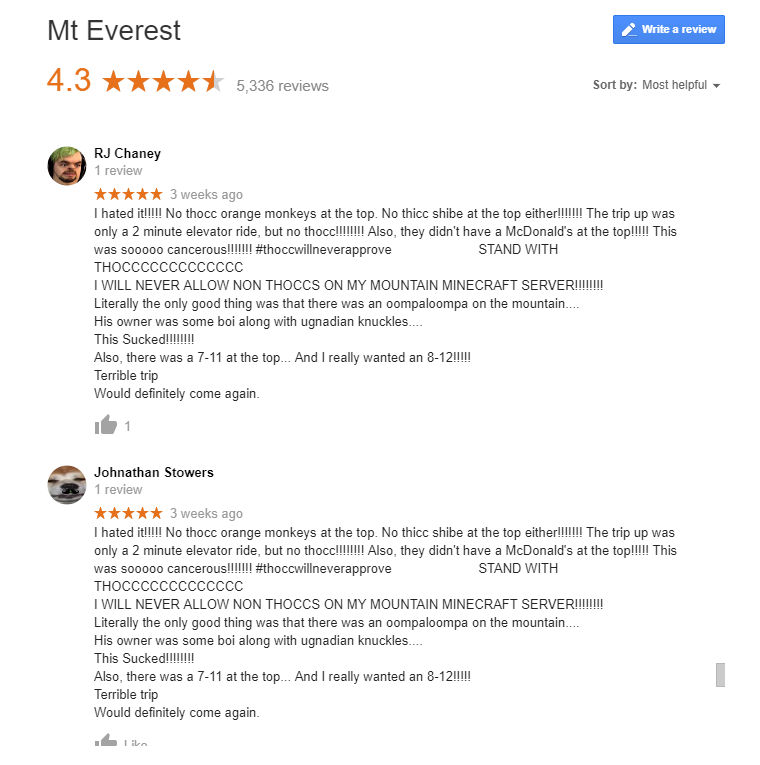 If you’re a small business owner who actively gets reviews, it’s likely that you’ve ran into a case where some of your reviews on your Google My Business listing randomly vanished. 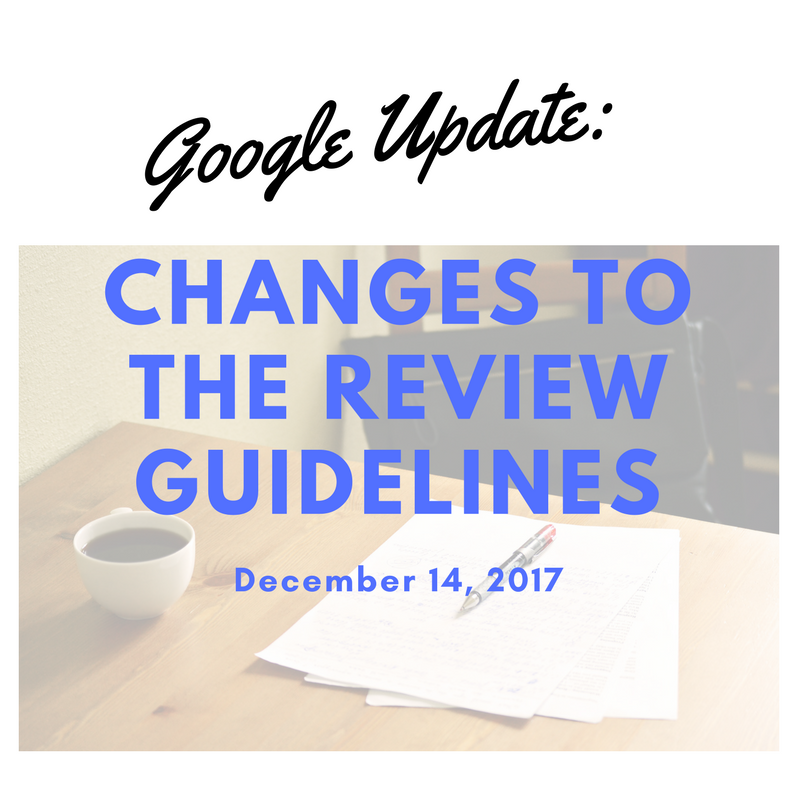 Google has an active algorithmic filter in place to remove reviews that violate their policies. 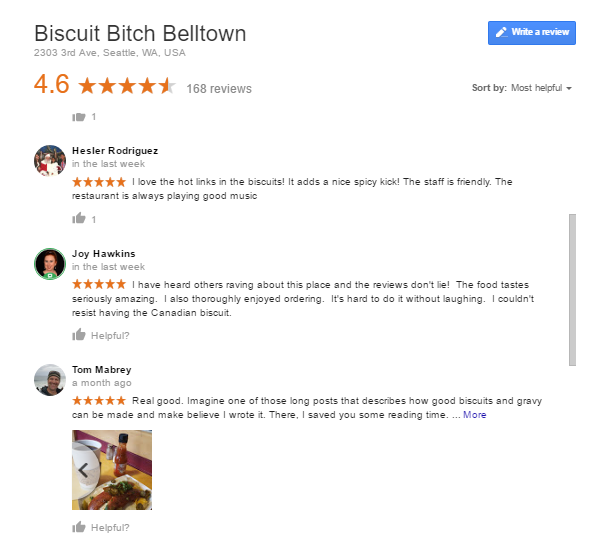 Before you get all excited thinking this filter is..
One of the most common questions I run into at the Google & Your Business Forum (Google Places Forum) is people wanting to know why their reviews got filtered. 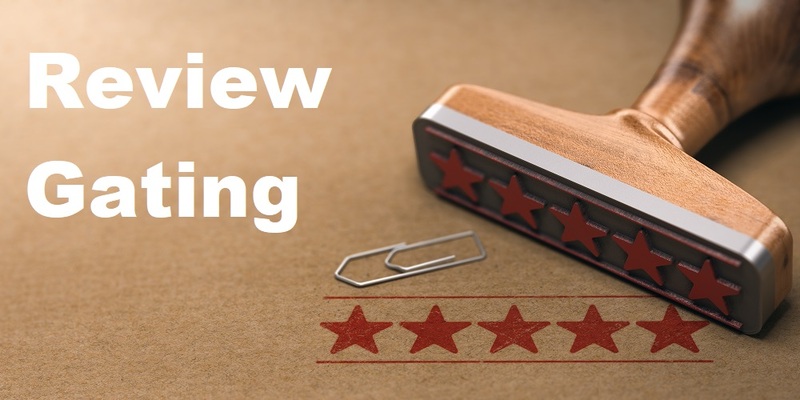 The first step to figuring that out is to track down the reviews and looking for patterns to see why it might have been filtered. But..